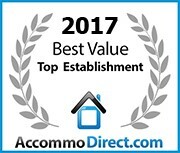 Our varied range of fully inclusive packages caters with everyone in mind! 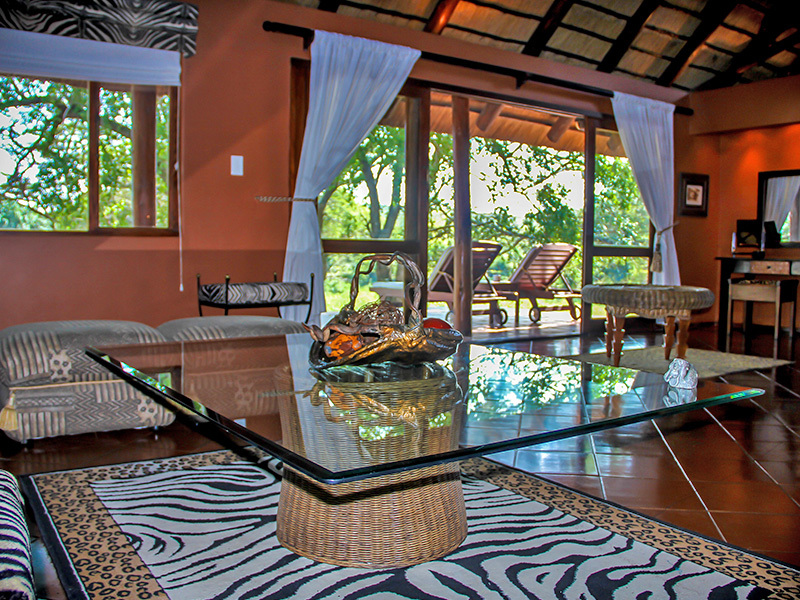 Luxury accommodation in a double tent or safari suite includes game activities and all meals. tents or safari lodge suites. safari, just a 2 hours drive from Durban. 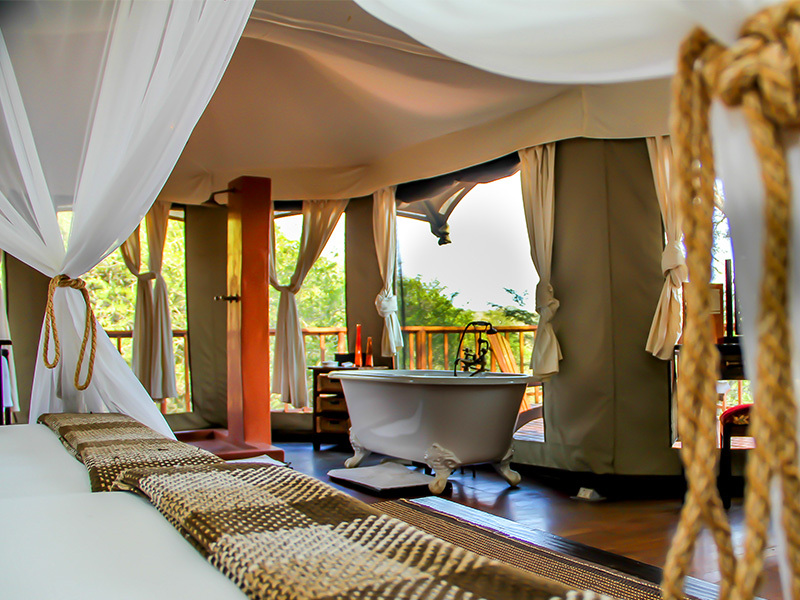 Luxury double tent package includes all meals, daily game drives, bush walks, a whole day safari in Hluhluwe Umfolozi game reserve, a boat cruise on St Lucia estuary, a visit to an authentic Zulu village, an excursion to Shakaland and a full body massage! 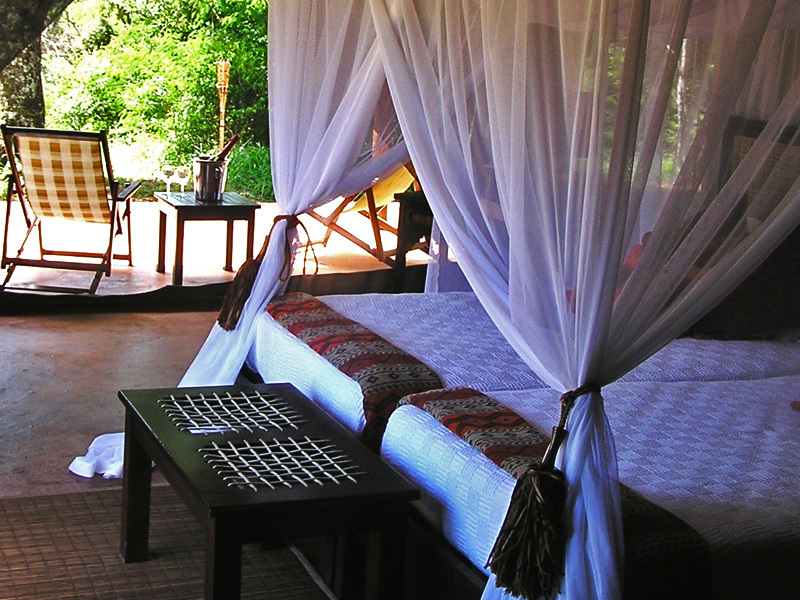 Fully inclusive safari package with excursions at the luxury tented camp. Rediscover nature in great style at the 4* Thula Thula luxury tented camp situated in the oldest private game reserve In KwaZulu-Natal.